Join the Growing List of People that are Happy with my Work! Kelly is a polished professional who prides herself on getting great results. Her work ethic speaks volumes but when partnered with her pleasant personality; tough company goals and objectives are met or exceeded without strife. Principal at InterEdge Marketing Inc.
Great design, online and offline, timely and effective – that’s what you get when you work with Kelly. I have worked with Kelly in both a large and small company setting. Regardless of the project, she brings creativity and visual ideation that enhances the design and improves the outcome. Whether it’s a website, email newsletter or offline brochure, she works to understand your needs, collaborates to ensure that she’s on track and then delivers an outcome that surpasses your expectations. And, it’s not just design. She tackles left brain projects effectively as well. If you need to code a website, set up Google Analytics, or execute marketing automation, she’s an effective resource. Kelly is probably the most responsive vendor I have ever had the pleasure of working with. She has my web site content instructions implemented in the wink of an eye. She’s an excellent communicator; always there to help with my design or text decisions. Kelly’s great – you’ll enjoy the experience of working with her, and the outstanding results! 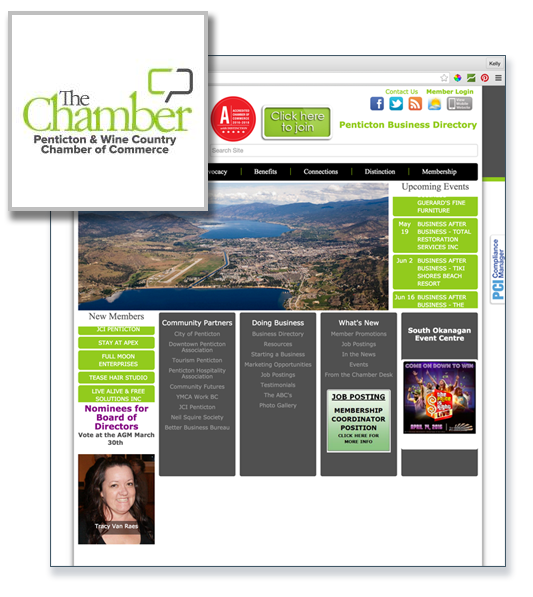 At the drop of a hat, Lerbekmo Design put together an eye-catching graphic that I was able to use on a partners site when I was only given a moments notice to meet the deadline. It looked great and did the job. She’s a superb designer. I’d recommend Kelly to anyone. Kelly’s graphic design capabilities are second to none. Her creative thinking and fresh approach to design made her a strong contributor to our team. Kelly is a big picture thinker, asking the right questions to understand the strategy, objectives and all the details behind a project so that she could deliver the best possible product. Kelly was efficient and always met her deadlines, even if she had to go above and beyond to make sure the project got completed on time. Her zest for life and her can do attitude made her a pleasure to work with. Kelly is an extremely talented individual. She has the unique ability to take a concept that is merely an idea and transform it into a finished product that is exactly what you were looking for. She is both professional and personable. I highly recommend Kelly to anyone looking for quality results. Kelly and I worked together on the UI design of test automation application. I found her designs to be very current, professional and on the money. She was a great person to work with, very helpful, passionate and genial. Was great to have her on the team. Kelly always has great ideas. She is very professional and reliable and I know if I give her a project it will be completed on time. She is a extreme asset. President & CEO, Vitrium Systems Inc.
Kelly is a very talented graphic designer who approaches every project with a passion and desire to exceed expectations. She does more than just design. She considers the business factors behind every design project including who the target audience is, what the objectives are, and what the compelling offer is. 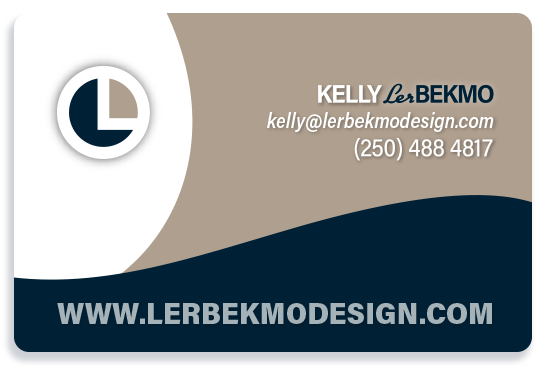 I highly recommend Kelly Lerbekmo. The marketing collateral that I relied on was always completed in a timely fashion. Often rather than just completing the task, Kelly would offer suggestions to improve what we were trying to achieve, enhancing her value significantly in my eyes. Kelly is a cheerful, enthusiastic worker and I would not hesitate to hire her again. Kelly has my whole-hearted recommendation.